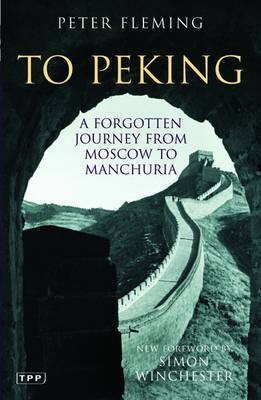 Peter Fleming (1907-1971) was a renowned British explorer, journalist and travel writer. The older brother of Ian Fleming, Peter was special correspondent for the Times for many years, and also wrote for the Spectator under the name ‘Strix’. 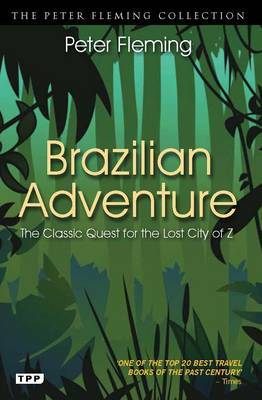 He wrote a number of classic travel books in the 1930s, most notably Brazilian Adventure, an account of his trip into the Brazilian jungle in search of the lost Colonel Percy Fawcett. 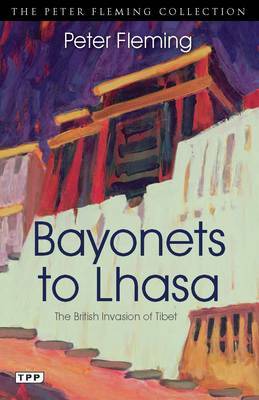 He spent a large part of World War II in Peking, and was responsible for military deception operations in Southeast Asia. He received an OBE in 1945 for his services, and kept writing after the war. 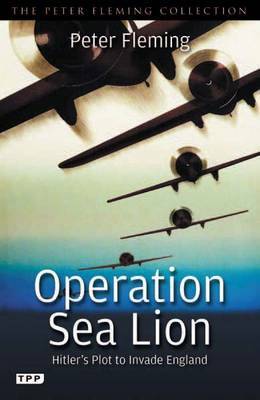 His output became more varied: encompassing travel writing, novels, short stories, essay collections, biography, and a work of military history called Operation Sea Lion, an account of the planned Nazi invasion of Britain. Peter was married to the actress Dame Celia Johnson for over thirty years, and they lived in Oxfordshire where he wrote and ran the family estate.